No matter what anyone tells you, you don’t have to be rich in order to feed your body with high quality protein. 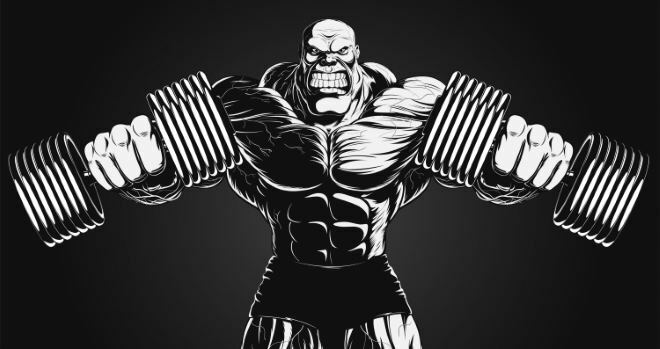 Flashy bodybuilding ads can sometimes lead you to believe that you’ll never get the muscles you want without using a certain expensive product, but that’s far from reality – it’s simply their job to sell you that food or supplement. Proteins don’t necessarily have to be the most expensive part of your diet if you make some smart shopping choices. Need some help with that? Read our list of cost-effective foods that can provide you all the protein you could possible need! 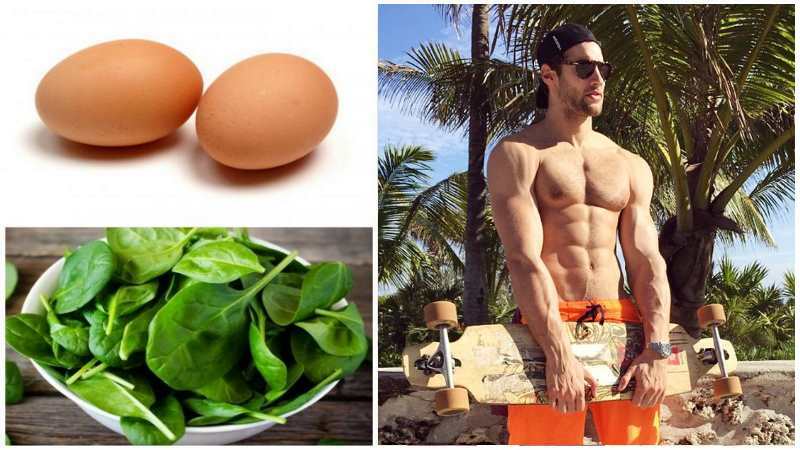 Eggs are the perfect food for bodybuilders because they pack all the essential amino acids your body needs to build and repair muscle tissue, plus they’re a great source of healthy fats and vital minerals. One whole egg (learn to love the yolk as well!) contains all the important nutrients for the normal functioning of the body, including 6 grams of protein. 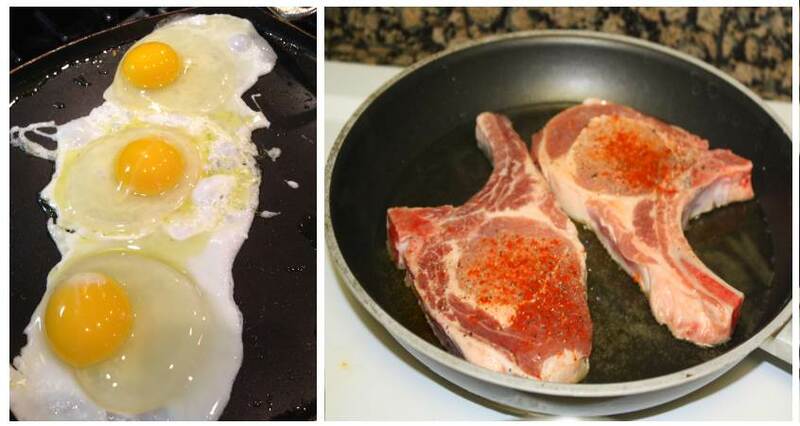 In addition, eating eggs for breakfast will keep you full for a longer period of time, which makes them great for enhancing fat loss. When it comes to budget-friendly proteins, what can be more economic than cans of tuna? A can of 3oz comes with 20 grams of protein and 1 gram of fat. And if you get bored of it, alternate tuna with cod – this one comes pretty close to it in terms of both price and protein richness, offering 17 grams of protein and 1 gram of fat in a 3.5oz fillet. Another affordable option is canned pink salmon, which comes with 20 grams of protein and 4 grams of fat for a 3oz serving. We can’t possibly talk about protein without mentioning diary products and the best source of it is cottage cheese. It’s delicious and can be combined with many types of food, including leafy veggies and fruits, for a healthy lunch or tasty snacks. In half of a cup of regular cottage cheese you’ll find 13 grams of protein and 4.5 grams of fat for a fairly low price. Ah, the king of all yogurts. This rich, creamy product contains double the amount of protein traditional yogurts have, and you won’t have to pay a lot more to enjoy it. Opt for the plain variant without added sugars – a relatively cheap source of 23 grams of high quality protein per serving. Besides being so tasty, ground beef is rich in iron and protein. Make sure you choose leaner types of beef because the higher the fat content of the ground beef, the less protein it contains. Plus, we assume you don’t want to accumulate more body fat, so don’t have it as your main meal every day. A serving of 3oz offers 22 grams of protein and 10 grams of fat. 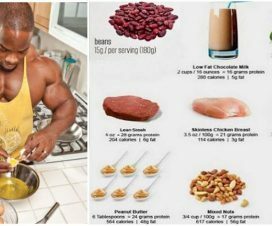 Study: How Much Protein Do You Need?